Chantal is native to the state of New Hampshire. Having explored New Hampshire from the mountains to the coastline, Chantal remains connected to her roots here. 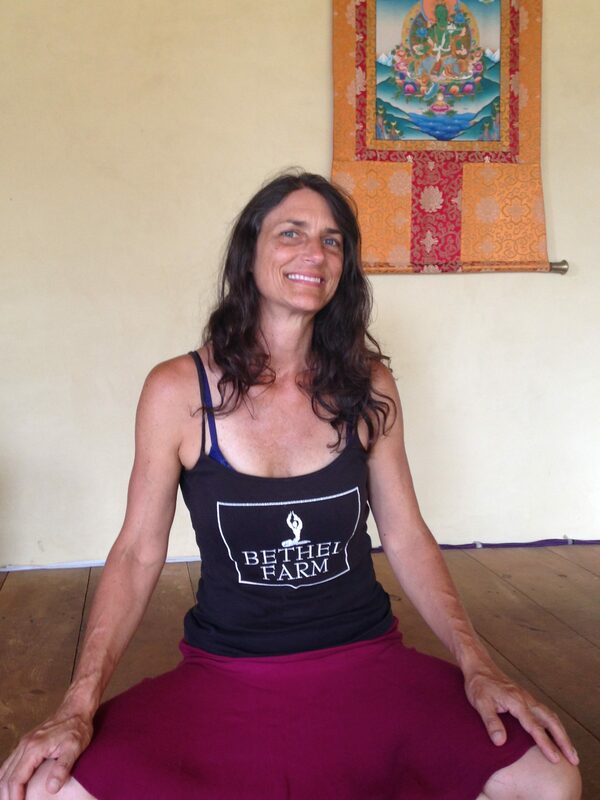 After exploring yoga for almost ten years, she discovered Bethel Farm in 2014. 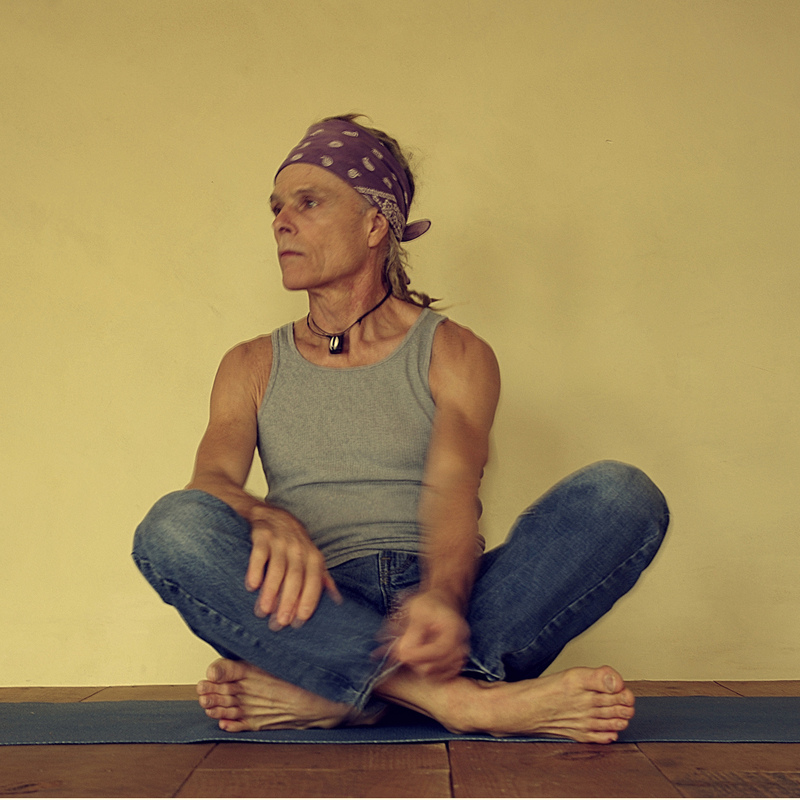 While deepening her practice under Stephen Bethel, she successfully completed a full submersion 200 hour teacher training in Bali, Indonesia through the Sadhana Yoga School. Chantal guides her classes with compassion and an understanding that each being is on their own individual path with their practice. 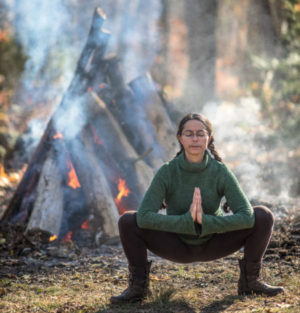 She encourages students to explore their own connection with their hearts, bodies and minds through breathing exercises (pranayama) and poses (asanas). 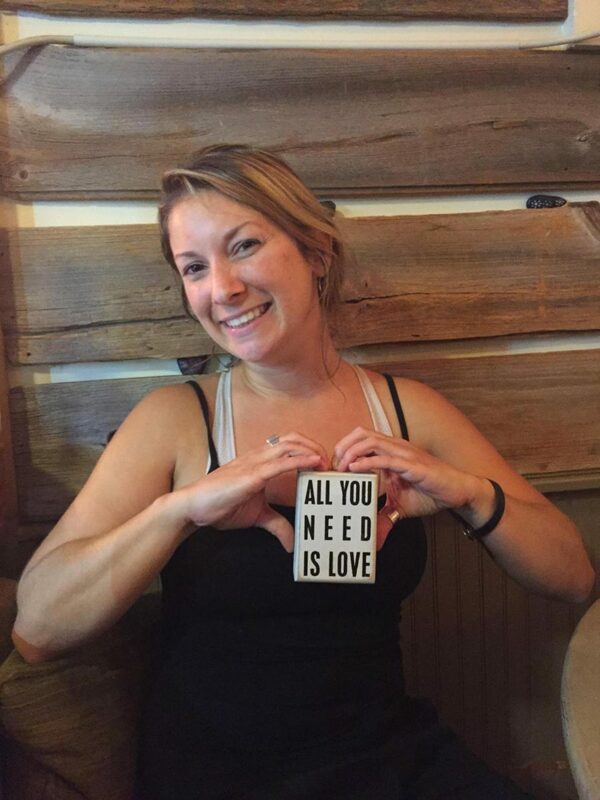 Off the mat, Chantal enjoys spending time with her family, friends, and dogs. She pursues a healthy and connected life style, which includes preparing & cooking foods, hiking, paddling and reading. She is always finding places to explore and new ways to experience life while living simply.